These Minnesota Startups presented at 1 Million Cups St. Paul, a weekly event to highlight Minnesota's vibrant startup community and provide an opportunity for founders to pitch to a friendly yet challenging audience. Join us each Wednesday, 9 AM- 10AM. Sign up to present or attend at www.1MillionCups.com/StPaul. 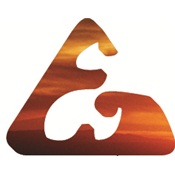 We are a Heavy Equipment Adventure company that let's clients PLAY on construction equipment. Yes, you can come out and drive an excavator or bulldozer for FUN. With a focus on safety, we provide our clients with a truly unique, once in a lifetime, bucket list experience. 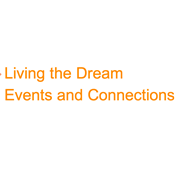 We currently focus on corporate team building events. Effortlessly stay in front of your customers so they remember you, your business, and the value you provide. eGiftery is the easiest way to automatically drive profits while retaining your customers. Jerry Belich is a software developer, inventor, and storyteller. For years he served as the senior mobile developer for a local NE agency, and in 2014 left to focus on his company, Monkey with a Mustache, directing interactive media, digital storytelling, and inventing devices like the Choosatron, an interactive fiction arcade machine. He is a hardware, software, and story developer. 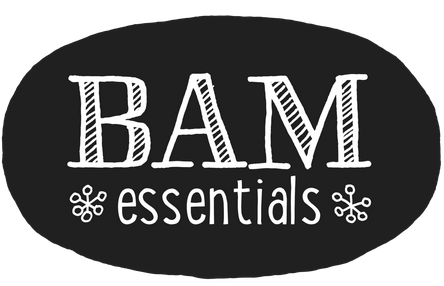 BAM Essentials trains young women in Saint Paul, Minnesota, with the work and life skills to succeed, by creating natural personal care products. VoteSmart, a nonpartisan application, providing voters with a quick, comprehensible way to identify which local candidates they match with. 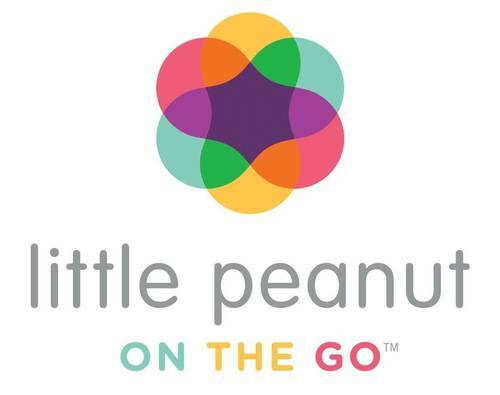 Little Peanut on the Go is a mobile assistant to help parents stay organized and connected when they, their children, or their whole family is away from home. Parents can build packing lists and to-do lists, create care schedules and emergency information to share with caregivers, and connect with their children while they’re away. WholeMe is a clean food company dedicated to creating delicious snacks. We currently offer 5 SKUs of paleo granola and refrigerated bars. 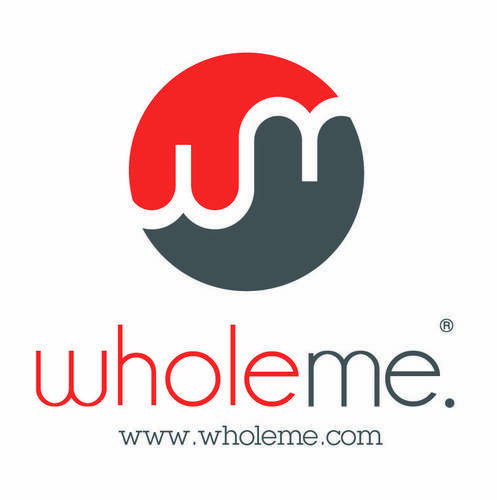 WholeMe was organically created based on its founders' passion for health and wellness. Mary and Krista both discovered the impact food has on their daily lives and are dedicated to offering nutrient dense food that not only fuels your body, but equally as important, TASTES GOOD. 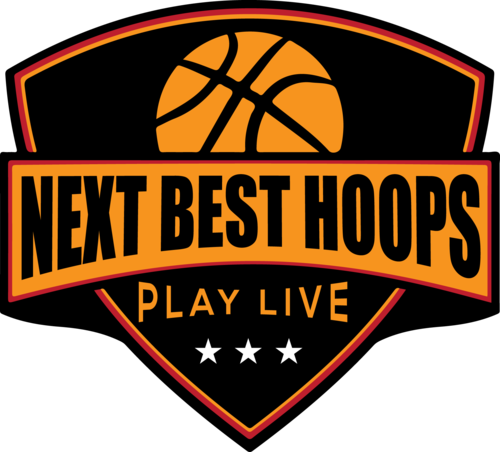 Next Best Hoops is a website that allows adult basketball players you to easily organize a team, choose a date, time and locations, and hire a referee in a few simple steps. We promise quality competition, good sportsmanship, and the best facilities, at a great price. 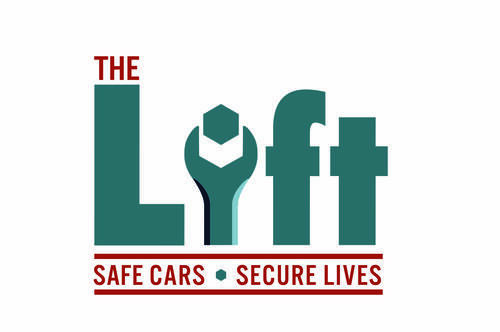 The Lift Garage is a nonprofit auto repair shop that provides low cost car repair for low income Minnesotans. We charge $15/hour for labor plus parts at cost. Since opening 2.5 years ago we have saved low income Minnesotans over $300,000 in car repair costs. But the demand for our services remains high: we have a 3 month waiting list and are continually looking at ways to improve our efficiency and develop an effective scheduling system. 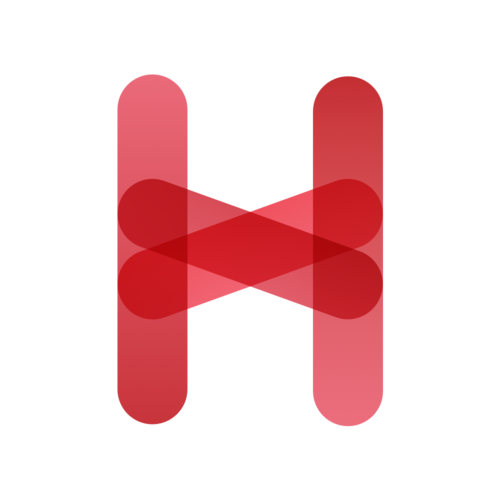 Homi is a student-alumni Q&A forum that helps employers source talent from traditionally non-target schools. We use student-alumni networking data from our social media platform to help employers make more informed hiring decisions based on intangibles like "hustle" or "intellectual curiosity." 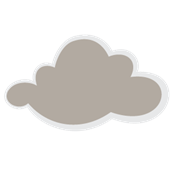 We are a cloud-based software solution provider, providing and maintaining cloud-based applications for individual, small-to-medium size businesses, non-profit and/or government organizations. Our software solution will help you better manage your daily operations, allowing you to focus more on growing your business. Since everyone's needs are different, Gemican can customize certain applications to meet your specific personal or business requirements. Specialisterne Midwest helps businesses gain access to the unique, detail-focused strengths of people with autism spectrum disorder. Bokos is a Minneapolis-based footwear company launched in 2013. We sell comfortable, colorful rubber sandals at an affordable price-point. Nonprofits need tools to help them understand their community well. How are people involved and engaged. The more people they can get involved the bigger impact they will have on their mission. We've built out a great platform bringing together email campaigns, events, and contributions (the 3 main areas of engagement) into one easy to use set of tools. 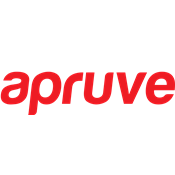 Prempoint Inc. designs and develops a mobile solution that is revolutionizing access control and publishing for the Internet of Things. 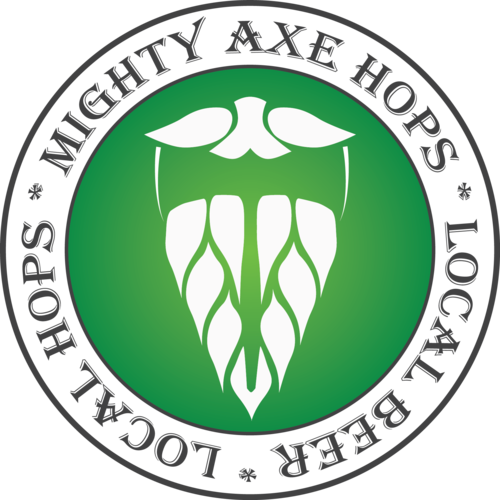 Mighty Axe Hops grows local hops for local craft and home brewers. Live.Give.Save. is the first all-in-one mobile app to empower and reward consumers to spend wisely, increase giving and boost retirement savings with one-touch simplicity. GreatMoods - Great Fundraising! 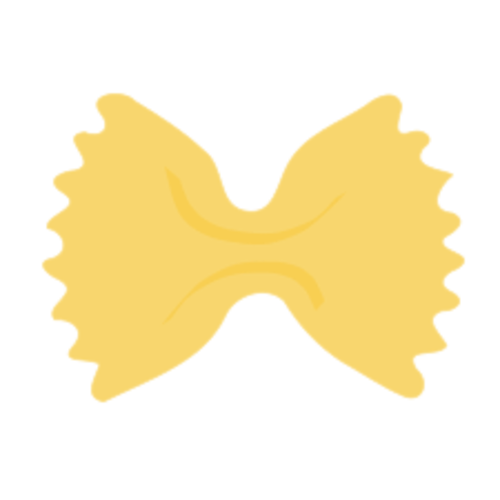 GreatMoods is an online fundraising program for schools, churches and faith-based groups, and community organizations. 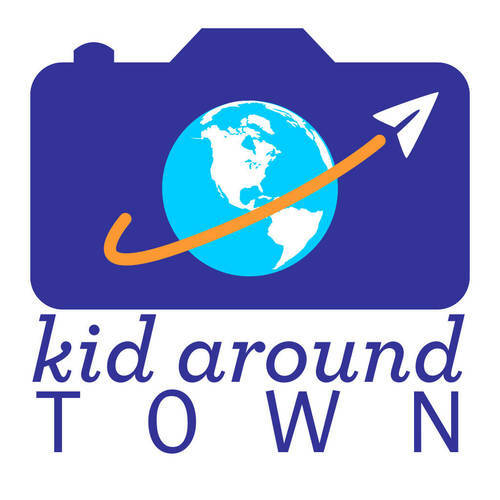 Kid Around Town is a mobile app that helps kids turn their smartphone obsession into a positive way to create lasting family memories. With Kid Around Town, kids choose where they want to go & curate memories from their point of view. Empowering kids to lead gets them interested, engaged and involved - and makes for unforgettable family adventures. NÜDL is a startup that's bringing communal meals into the 21st century. We connect college students who want a quick, affordable, and nutritious meal with college students who have the time to cook. Attending a Mealshare is a one of a kind social experience. Students leave their go-to friend group to dine with 5 other students they've never met before. ProTriever is a mobile only marketplace that make it super easy for consumers to find pre-screen and trusted home service providers. 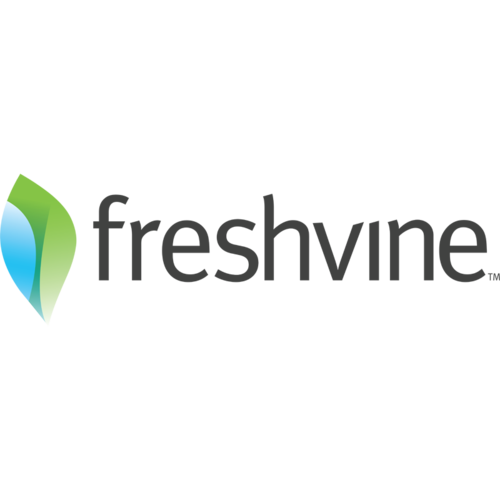 Users can find reviews, up-front pricing information, and availability of their service providers. Users can even pay for their services seamlessly from their phones. There is no sign up fee and membership fee for consumers. 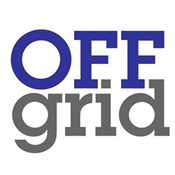 For service providers, we provide a free Mobile app and backend website to help service providers to easily connect with their customers and manage their busy schedules. 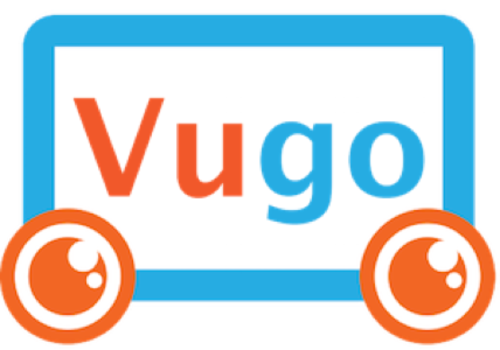 Vugo is rideshare advertising, delivering advertisements programmatically to tablet devices mounted in rideshare vehicles (Uber/Lyft) based on the intent of a passenger's trip. Vugo delivers more than ads, we deliver people. We bring Enterprise-level services to entrepreneurs and startups. RetraceHealth is an online platform that allows patients order a medical provider to their home or work. 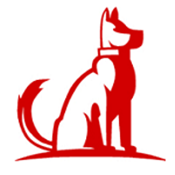 We can do anything a regular clinic can do including X-rays, labs, and vaccines. Located in St. 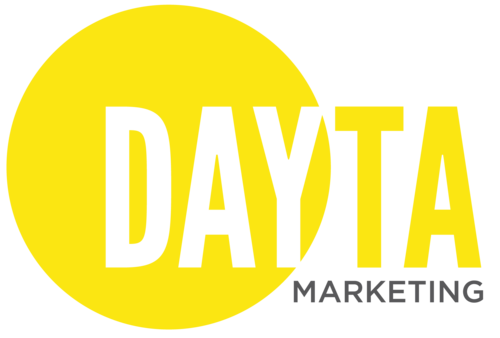 Cloud, MN, DAYTA Marketing is a social media marketing company and agency. We conduct social media strategies for businesses and organizations. We post, we pin, we tweet, we blog. We grow large social media audiences for our clients. Haystack humanizes business decision-making by converting data into intelligence; intelligence into innovation; innovation into success. 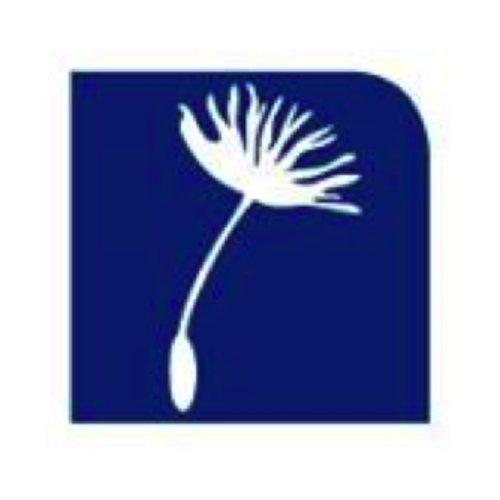 Flamingo is an app-based localized marketplace for students buying and selling textbooks. We turn students' old books into cash and provide opportunities for students by making more options for textbooks available. 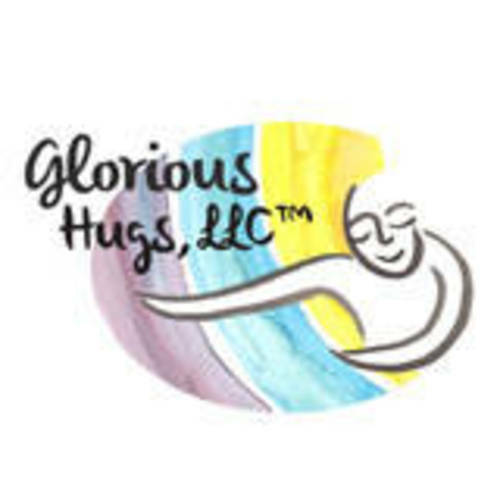 Commercial enterprise curating and selling care packages of handmade art and poetry and other items for senior citizens and anyone who needs a hug. Snowball League is a simulated war with snowballs. It is formatted by Nash's Equilibrium of Strategic Games (Game Theory), which is unique to sports. 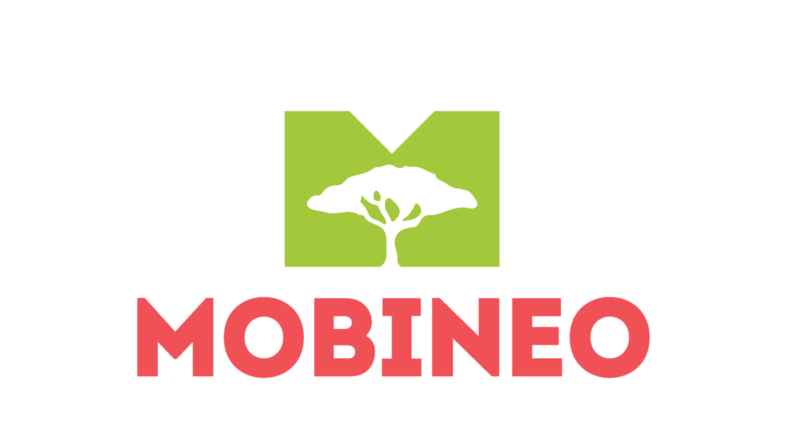 Mobineo comes from the words "mobile" and "eneo," the Swahili word for land. The purpose of developing this program is to cut down on corruption, enable entrepreneurs to use title deeds (legal land records) as collateral to get loans, allow women and minorities to protect their land, enable land surveyors to be more effective, and overall make land ministries more efficient. We are able to do this by our design of a more accurate and affordable GPS then leveraging smart phones to survey each corner of the property. From there, we enable (and require) community input through basic cell phones to verify the property and use a GIS-based database to track records. 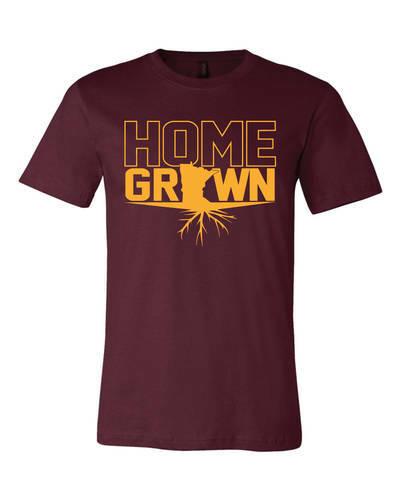 The Homegrown Company is a clothing line designed for customers to represent their hometown. The line is customizable which allows people to select different states, countries and continents. They also have the ability to select the type of garment and colors they want. GiftCard Mart is an electronic secondary marketplace where you can either purchase discounted third party gift cards and merchandise credits or turn unused store credits and gift cards into cash. Since 2002, our mission has been to provide you with easy to follow, simple movements so you can be healthier, happier, and feel whole. Our unique and distinctive programs teach you how to embrace life's highs and lows in healthy and satisfying ways. When you become imbalanced due to stress, your whole life inevitably suffers. 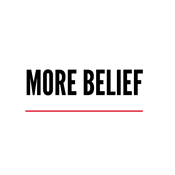 Being able to create a holistic life that keeps you engaged and believing in yourself is our goal. Changing lives, youth, and communities through FASHION! 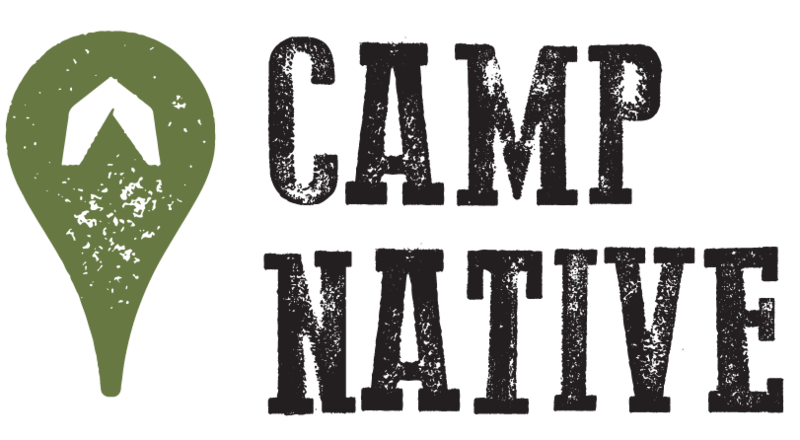 Camp Native makes it easy to request, pay, and confirm travel dates through Camp Native’s trusted services. Find public or private campgrounds based on the type of camping and activities you want to participate in. The next evolution of effective emotional marketing. Otium Outdoors is a lifestyle brand that enables the everyday adventurer to haul whatever they want, whenever they want. Our feature product is a portable/soft roof rack that fits on most vehicles & snugly holds your gear in place for safe/efficient transport. Whether your adventure is to the hardware store or up a mountain Otium will make sure your gear arrives as safely as you do. MNBikeWays provides an easy to use, bike-focused map of trails with surface properties, bike shops, fix-it stations and other amenities. Most routing applications are focused on car routes, with biking as an add-on afterthought. At MNBikeWays, we aim to put the cyclists first. Make a request via SMS - anything from pizza to dry-cleaning pickup - and a Crowd Ninja will be at your service! We are a beverage company handcrafting cold brew iced coffee for high end bars, restaurants, and convenience/grocery stores right here in the Twin Cities. 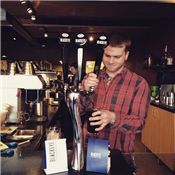 We specialize in the innovative concept of merging cold brew coffee with the craft brewery scene. We are a coffee roasting company with a sole emphasis on cold brew. We roast our own coffee, and keg bright, flavorful cold brew coffee. Drink our cold brew on tap or in a bottle - it's bright, floral, and so smooth. 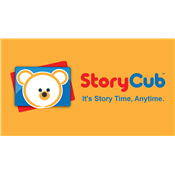 StoryCub bridges the gap between the traditional and digital storytelling experience by creating/distributing video versions of children’s picture books. Content can be viewed on the web, iOS iPad/iPhone (new app soon) and Android tablets /phones. 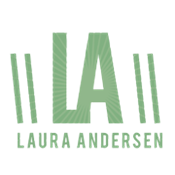 Each Video Picture Book goes through a specific production process meant to best engage and connect with preschool-aged children and feature real, on-screen talent. Freemium model being tested. Both educational and entertaining, StoryCub has gone #1 in iTunes. 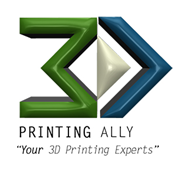 3D Printing Ally isn't just another service bureau. We are committed to partnering up with our customers to find the best design, process and material to fit their needs. Our engineering team can manage large projects as well as offer advice on a single part. 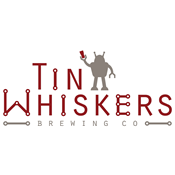 Tin Whiskers Brewing Co. is the first microbrewery and taproom in downtown Saint Paul. The company is founded by three electrical engineers and we sell our delicious beer out of our taproom and to other bars and restaurants. 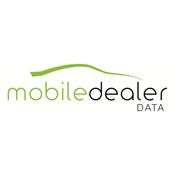 Mobile Dealer Data specializes in mobile applications for the auto dealer market and customized applications for mobile devices. Our applications are designed to improve communications between customers and automotive dealers, streamline the sales process and improve marketing effectiveness. We also develop custom mobile applications that drive businesses to success. 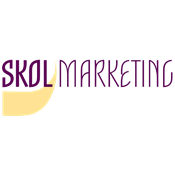 Skol Marketing is dedicated to creating your online presence. Whether you are just starting your journey into the online world, have built your platforms but have come to a standstill, or have a fully functioning and active online community; Skol Marketing is here to help you create, build, and maintain your online marketing efforts. We can do that using our talents in web development, SEO, social media, and Google tools. We’re excited to share with you what we know! Customer experience and service design consulting firm providing workshops and in-house training to develop service design proficiency and integrate into existing development processes. 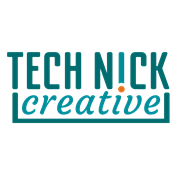 Working with private sector businesses and partnering with non-profit and government agencies, like Open Twin Cities and MN.IT Services, to organize and facilitate civic tech and design events. 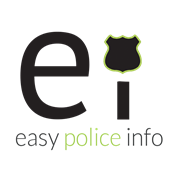 At Easy Info we strive to simplify manual tasks. Right now, our focus is on building, packaging, and selling publicly available data. All of the data that we gather can be found on public websites, but our company saves you the time and effort of having to gather the information yourself. A system that solves a critical problem which confronts anyone in heavy smoke or zero visibility. 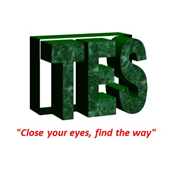 A system that answers the question: How do you reach the nearest FIRE EXIT?. System uses five tactile plaques that utilize an individual’s sense of touch. In essence, a Braille system for all. Our test has shown it is of significant aid for the blind and visually impaired. The system is protected by U.S. Patent 7841292. Fire retardation specifications meet: NFPA 255, UL 5VASTM E-84, and exceed ADA guideline Section 430.4 and have no graphics or other markings. 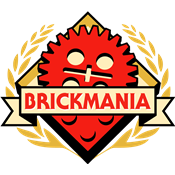 Brickmania LLC creates historic and military themed building kits and museum-quality displays made from LEGO® bricks, BrickArms® accessories and other high-quality third-party producers. 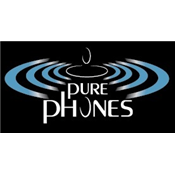 Our products are designed to educate and engage users of all ages and on many levels. To this end we host free open house in our Northeast Minneapolis studio every weekend, create educational programming, and regularly set up displays and/or activities at museums, conferences, and other events. 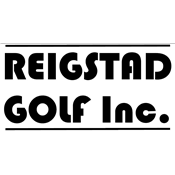 The main focus of Reigstad Golf is to entertain the public by combining golf instruction and golf entertainment. Reigstad Golf has just added a "state of the art" simulator to its indoor teaching facility downtown St. Paul to better entertain the public. Jon teaches on the simulator, and the public can make tee-times to play 18 holes or practice on the simulator. Also, Jon is now the Director of Instruction at Keller Golf Course and utilizes the practice facility to further entertain his clients. 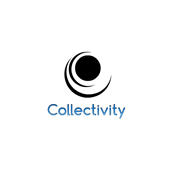 We are a cloud software & tech consulting cooperative that helps communities alleviate chronic social problems like poverty, homelessness, poor health, & education disparities by enabling “collective impact”. Collective Impact is the result of a new way of working collaboratively that empowers service organizations, government, faith communities, & business to partner in highly productive initiatives that actually make a difference. Our tools & services enable & sustain these highly productive initiatives. SGDstyle is a woman owned lifestyle company dedicated to designing, developing and selling innovative, yet beautiful, problem solving clothing and accessories with unique designs and excellent craftsmanship. Our mission is to empower women with confidence in how they look and feel, especially while "on the go". 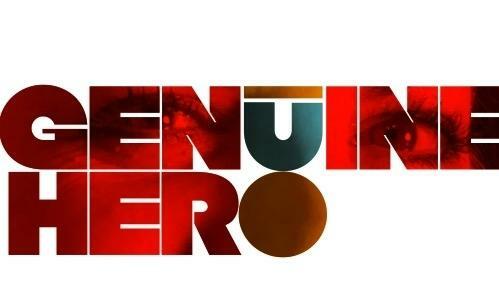 Our core values center around the belief that confidence is both beautiful and empowering. We have developed a mobile encryption framework that allows for totally encrypted closed loop communications among groups of people. Our encryption capability includes everything from text messages to PDF files JPEG files and voice. The framework will also allow us to quickly integrate into existing apps and also private/white label our capability to groups that want to communicate in a private fashion. 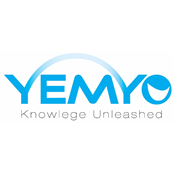 Yemyo creates technology products that enhance teaching; focus on student engagement, increase communication between students, parents and school; and support classroom decisions and process. Everything we do is guided by our four-way compass: Our work enriches collaboration between parents, students and teachers. 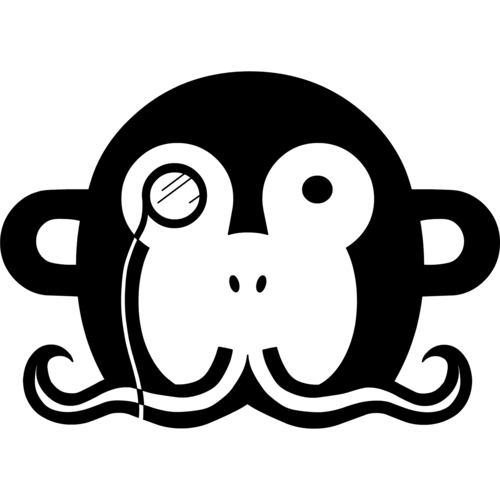 Our work interacts with, listens to and learns from parents, students and teachers. Our work evolves education with technology tools. Our work allows students to self-direct and individualize their learning. I specialize in connecting talented high school and college musicians with nursing homes for performances. 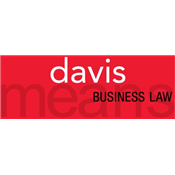 A different kind of business law firm for today's business owners. Estate Map is an online place to organize, store, and selectively share a broad variety of information critical to a comprehensive end-of-life plan. 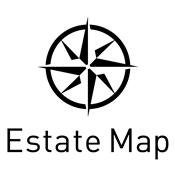 Like an online safe deposit box with sharing capabilities, Estate Map is a digital approach to leaving directions . . . easy, secure, awesome directions. Our community of artisan potters will mix the ashes of a cremated pet or human family member into the clay of a custom memorial that will be a lasting, portable, piece of art to remember your loved one. 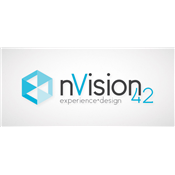 nVision 42 is a creative studio located in Minneapolis, MN – specializing in UI & UX Design for Windows 8, Windows Phone and Web based applications. nVision 42 is currently working on an app start-up called "Tango42" or "Tango for Two" - unlike the numerous apps out there today which aim to simply "get you laid by anyone", this app is focused on people in relationships - specifically married couples. We make headphones that use sound waves to massage the brain at various speeds so kids can stay focused and parents can stay relaxed. 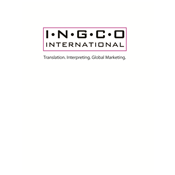 INGCO International is a certified woman-owned small business enterprise specializing in international communications; we provide document translations, on-site interpreting and global marketing in over 200 languages worldwide. 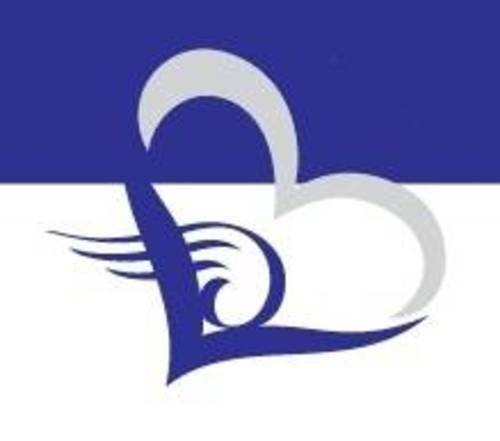 501(c)3 organization with a mission to reveal leadership through service, relationships, and action. The world has a cadre of issues and each issue needs capable and passionate leaders to take it. 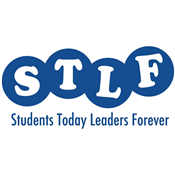 STLF dreams of giving a generation of young people the chance to practice leadership before they embark upon founding an organization, leading an advocacy campaign, or running for office. We take students on road trips where students volunteer, reflect, get challenged, and come home to take action. 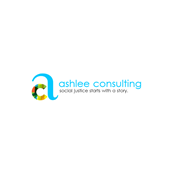 Ashlee Consulting facilitates empowered identity exploration and social justice journeying through story sharing and self-work. 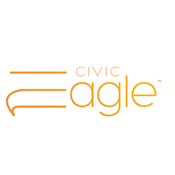 A non-partisan civic technology company creating civic-social platforms for the public, government, news/media, and education sectors. 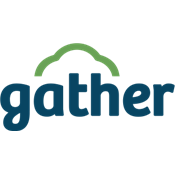 Gather.io is a customizable training and communication platform geared towards small businesses and non-profit organizations. Our software makes it incredibly easy to interact as a group online by combining messaging, documentation/training, custom forms, and authentication control. Put more simply, if WordPress is the backbone for your public facing site, we aim to be the backbone of your private website - to capture and facilitate everything that happens behind the scenes. tena.cious began as one of many ideas in Tena’s mind, circa 2009. With the support of family, friends + her phenomenal hubby, it came to life. 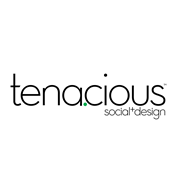 5 years later, tena.cious holds strong as the premier social + design agency. With connections + clients spanning the country, tena.cious stands out in a field of grey for their unrelenting pursuit of success for every client they take on. 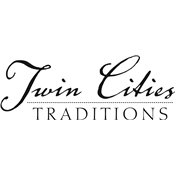 Twin Cities Traditions focuses on business coaching and sales training. Having teamed up with Mr. Brian Tracy and incorporated what top companies do to win more sales today, we have created a tactical system that drives more sales and delivers breakthrough results you can measure. Together, we focus on developing YOU to your highest potential, as well as developing your business. 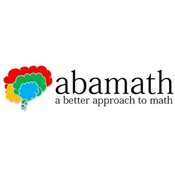 Abamath provides a better approach to math tutoring for students from kindergarten through calculus in St. Louis Park, Hopkins, Minnetonka, and the surrounding area. 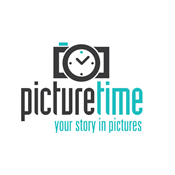 Picture Time is a content marketing company. We use photography and video (visual communications) to help businesses and non-profits tell their story (your story in pictures). We believe the clients we work with are passionate about their stories and it is our passion at Picture Time to help them tell it. 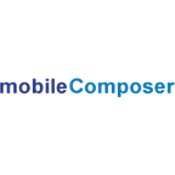 Mobile Composer’s Orchestrate, suite of enterprise native mobile apps, drive performance across the marketing and sales continuum. Orchestrate's initial launch features three apps--Engage focused on training and engaging, Sync, a repository of supporting content, and Present, a tool for auditing, approving, storing and sharing presentations. Orchestrate is supported by a content management system allowing organizations to measure all interactions and iterate faster for continuous improvement. 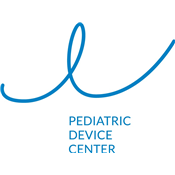 The Pediatric Device Center is an organization dedicated to supporting and advancing pediatric device innovation. Our mission is to collaborate with MedTech companies and pediatric industry leaders from around the world to assist pediatric device development from early concepts to commercialization. We envision a world where pediatric devices are as prevalent as devices for adults leading to improved care and quality of life for children. We visually engage group conversations. Be it in a meeting, at a conference, at a workshop, at a retreat, we use graphic recording or graphic facilitation to help people actually see what they mean. But then we go further. We offer a deeper dive, taking your process to the next level. 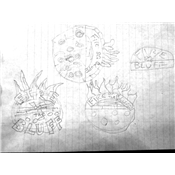 From Ideation to Execution. 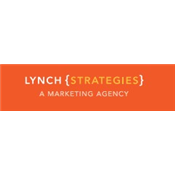 We’re a full-service marketing agency that does everything from strategy to execution, helping our clients build meaningful connections with potential and existing customers. Whether you need a specific piece of marketing, such as a website, online advertising or social media management, or want to outsource your marketing completely, we’re here for you. 2 out of 5 Americans have some form of medical debt. Medical debt is now the leading cause of bankruptcies in the US. 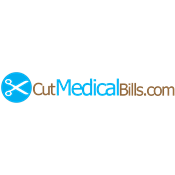 CutMedicalBills provides an online training platform solution for individuals to learn how to read medical bills, spot errors and negotiate payments. 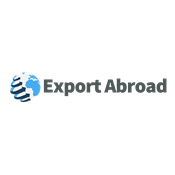 We have a big data platform that identifies a company's top international target markets. Once they've identified their markets we help them execute sales in those markets by leveraging our global network of service providers. 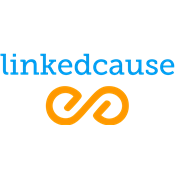 We build buy one give one cause marketing campaigns. 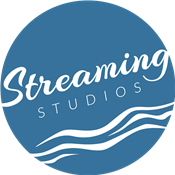 We are a creative digital collaborative group, producing videos and online content for small business, weddings, politicians, non-profits, and large corporations. Our process is: 1 - Build Trust 2 - Plan. Plan. Plan. 3 - Shoot. Edit. Present. 4 - Consult. Revise. Publish. In this presentation, I will go over each step, describing what it takes to create a successful video campaign, provide typical workflows and client issues and answer questions. 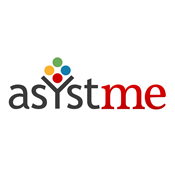 AsystMe has developed a platform that serves mobile users 24x7 based on their context. 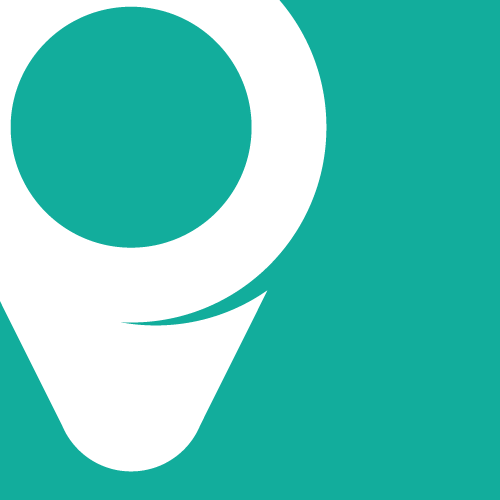 In phase one we proactively notify users of wanted news, announcements, suggestions or interactions. We empower B2C interactions in which the timing and content can be personalized to the recipient’s context. In the future we will help people to manage their smart things and help to manage many facets of life. We are uniquely positioned to realize a huge opportunity as software evolves to a contextual focus. Good for you Ingredients, LLC products, cookbook &ebooks ("Cooking to save your life") is our tool to teach the people about wellness, a food plan and prevent disease. 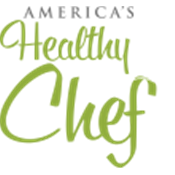 To create a classic & comfort foods and beverage products, to develop a cookbook, a brand, (America's Healthy Chef) products, and our knowledge; using cutting edge Culinary Arts & Food Science; Culinology® is the blending of the culinary arts and the science. 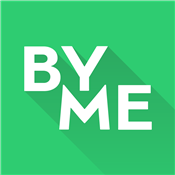 ByME is platform that connect students and local merchants with exclusive offers to build loyalty, drive foot traffic and get new customers. We are the world's leader in the processing and commercialization of highly bioactive compounds extracted from the bark of Birch Trees which we sell as ingredients to manufacturers of Pharmaceuticals, Nutraceuticals and Cosmetics. Our products come from sustainably harvested and managed forests, the bark is a by product of the timber and paper industries, we do not harvest from live trees. Documented and proven indications include; Diabesity, Dermatology, Chronic Inflammation, Immune System & Cardiovascular. DuracellCloud Storage is a data protection service for business Servers, PC's, Laptops, and Mobile Devices with ultra-fast local LAN speed backups and restores. 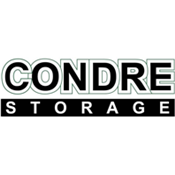 We are a hybrid cloud solution (Local appliance w/ offsite DuracellCoud storage) that provides ultra-secure data encryption (at rest and in transit). The File Sharing feature empowers Collaboration and Remote Workforces. All for a low fixed monthly (OPEX) fee w/ no extra charges for Data Recovery. DuracellCloud storage is "trusted everywhere". 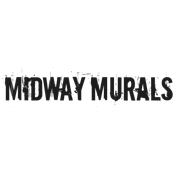 The Midway Murals project will transform a half-mile stretch of Snelling Avenue during the Summer of 2015 by commissioning four experienced public artists to collaborate with immigrant business owners and create murals that weave together the theme of “starting anew.” Each artist will create a separate mural, working over many months with business owners to craft an idea that will come to fruition in July and August with the installation of a piece where the businesses reside. 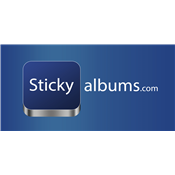 We help pro-photographers create custom digital photo apps for each of their clients. 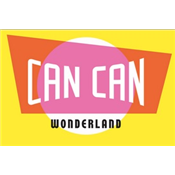 Can Can Wonderland is a rag tag bunch of artists and makers who have banded together to construct a miniature golf course of such epic grandeur it will take a community and a generation to build. We stand in tingly awe of such venerable institutions as City Museum in St. Louis, great regional courses like Par King, and the visionary scope of Steeplechase Park. It is our intention to capture their electric ether and pump it through the air vents of Can Can Wonderland. 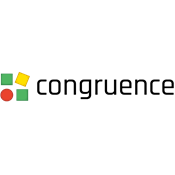 Congruence provides configuration monitoring for complex software systems. Configuration change is the primary cause of failure in complex systems, and failures caused by interactions between components are very difficult to debug. Downtime costs businesses time, money, and credibility. Congruence helps by creating transparency between systems and teams, so people can find the root cause of problems faster, saving time and reducing frustration for customers and staff. 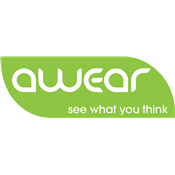 Educational technology company developing a wearable to help children improve learning outcomes by safely improving attentiveness and focus without drugs. We are using proven neurocognitive training and scaling it to be used individually by students in classrooms and learning centers. We've received $500k in funding from NIH, NIMH and Department of Education. 10M students suffer from chronic or periodic attention gaps that negatively affect learning. We help businesses better understand what online tools will give them the best chance for success. Our philosophy is that every business can be successful through online marketing. The challenge comes from understanding what tools are most optimal and that depends on a variety of factors. Many people call what we do search engine optimization or web design but truly we see our selves as online business development specialist. 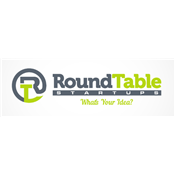 RoundTable is a web-based business accelerator that disrupts the way companies are traditionally created and grown. 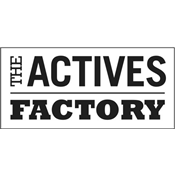 The site encourages people to share business ideas and skill-sets, with the intention of forming startup teams and turning business ideas into reality. To ensure all users have a beneficial experience, RoundTable offers informative entrepreneurial-themed BootCamp videos and exercises, as well as a multi-phase StartUp CheckList for startup teams to leverage as they launch their company. Kudu Labs, through our product ShepherdBand, takes the stress out of knowing that the people in your care are within a known distance and enables you and them to interact with one another unobtrusively. 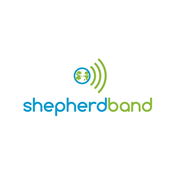 We are a startup that want to help solve the little problems people experience every day through the use of using technology, design and simplicity, and ShepherdBand is our first product to help us achieve this goal. 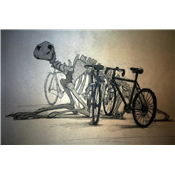 As a Paleo-osteological Interpreter I create skeletons of imaginary creatures using actual bones of contemporary mammals. When the bones I need do not exist, I have created them using papier-mâché. My most recently commissioned work was permanently installed in the St. Paul Union Depot in 2014. 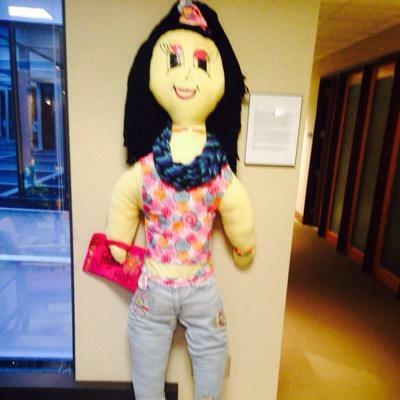 In 2014 I was named a recipient of the John S. and James L. Knight Foundation Arts Challenge Grant. Since 2005, thousands of people have visited my studio to see my collection of unique skeletal interpretations. 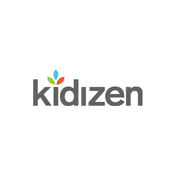 Peer-to-peer resale marketplace for buying and selling pre-loved kidstuff. Yoyo, CRM was created to maximize independent business owners' professional potential. 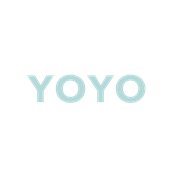 Yoyo provides independent business owners with quick and easy access to their clients' most pertinent information allowing a more personalized and consistent experience thus strengthening client relationships and ultimately growing the business. 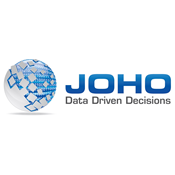 JOHO is a software development and consulting partner that focuses on data integration, process improvement, and business intelligence to help companies make data-driven decisions through the use of software and technology. 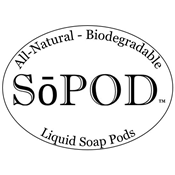 We have developed a liquid soap that's encapsulated in a water-soluble film.